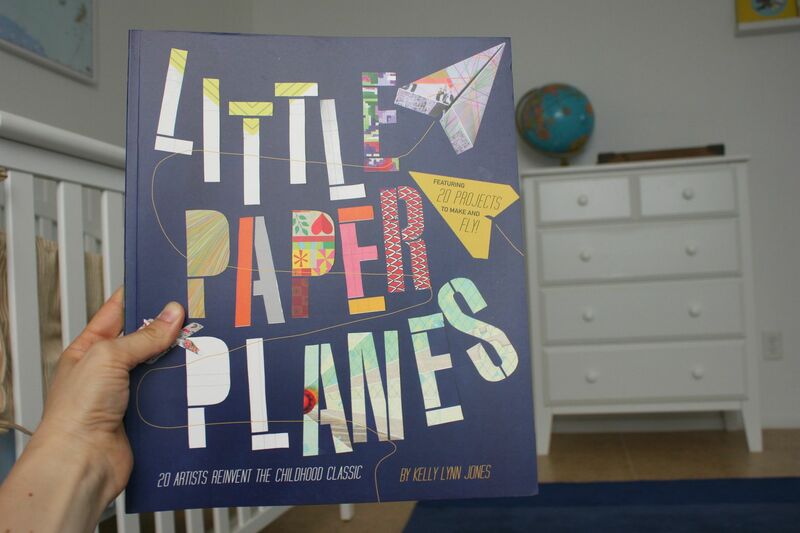 The coolest book filled with fun flying airplane projects for kids (or adults who like kid activites). It has all of the patterns inside and you just tear out the page and begin creating. Max has been having so much fun making all kinds of flying objects. 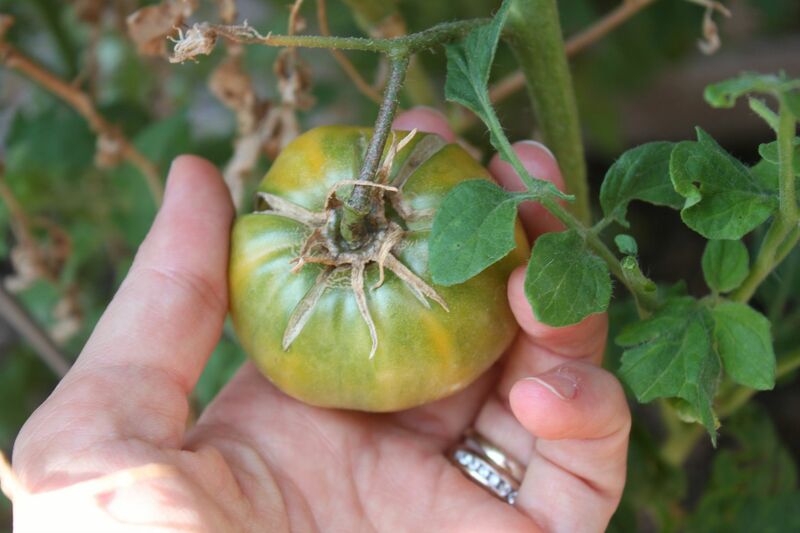 The one and ONLY heirloom tomato that decided to grow out of the 6 plants we planted this year. Okay this does not really make me say "Yeay," it makes me wonder what the heck we did wrong...but this little survivor was pretty tasty. Echinacea and Elderberry tinctures made by my Step Mom (sounds like such an evil word). I am giving these (and apple cider vinegar) full credit to killing an annoying cold that was trying to creep up a few weeks ago. I am going to learn how to make them and then share here on the blog. 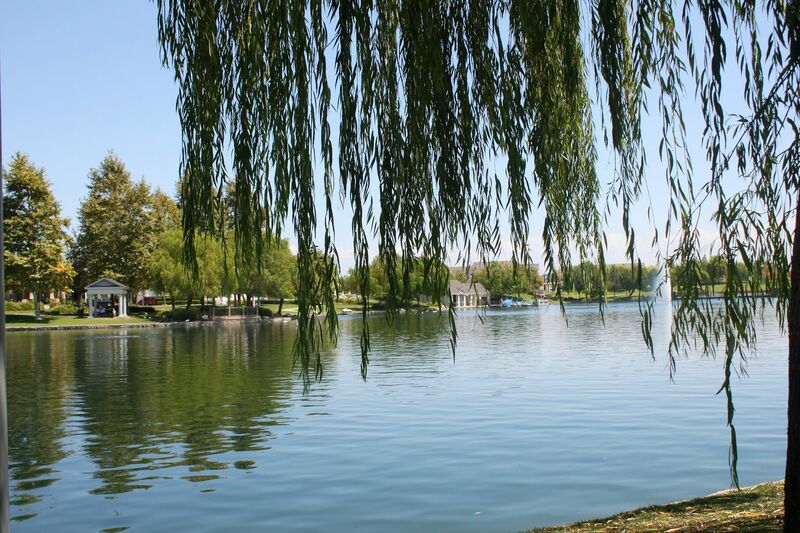 Afternoon stroller walks around the duck pond. Returning an online purchase with my favorite unnecessary purchase...pink polka dot packaging tape. On a side note: I was recently sent the cutest iPhone case from this shop and if you are in need of a fun and super affordable case definitely check them out! Ahhh i love that packaging tape! I love the tape! Where is it from? I think I need to get that book for my little man. How fun! These are great! I LOVE that tape! I also love the airplane book. You have such a great blog :). So much so that I featured you today over on my FB page for a feature I call "Feature Friday". How many times can I say feature? Thanks for the awesome inspiration! TGIF. That packing tape is so cute. Glad you didn't actually get sick, holler. I am curious to know more about this natural healing!! Not gonna lie that sweet look book looks like something I would tear into! :) Love your packing tape and glad your cold was busted! Happy weekend my friend! Cute round up! Can't wait to read about the tinctures! that is the cutest packing tape! and we didn't get that many tomatoes either! i was so bummed! 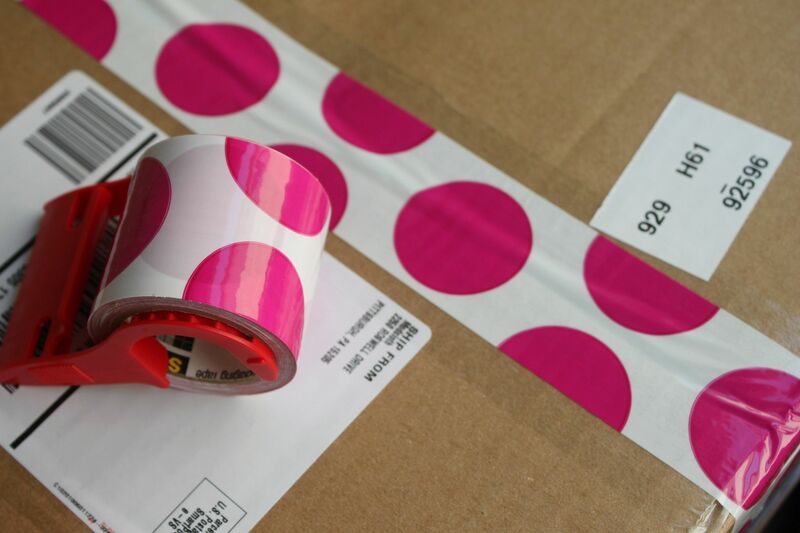 oh goodness I need some of that polka dot packing tape! And that etsy shop does have the cutest iphone cases! I swear by echinacea. I have echinacea pills I take the SECOND I feel a cold coming on. Works like a charm every time. Since I discovered the stuff I have yet to have a cold stayin my system for more than like 3 days. Best thing ever. I love that duct tape! I need to pick up some fun tape. I love your blog!! Thank you for all your cute DIY and recipes!! Along with etsy finds!! I just bought an iPhone case from te recommended shop above!! Love it! Super cute and inexpensive. 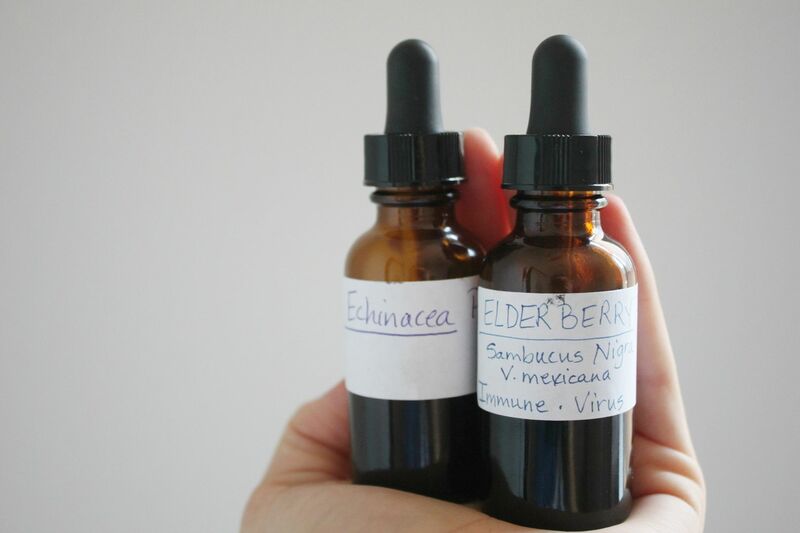 Did you ever get the recipes for Echinacea and Elderberry tinctures?